With summer past and daylight ebbing, winter brings with it the opportunity to make our world a cozy one; we’re here to help with suggestions for projects and places. 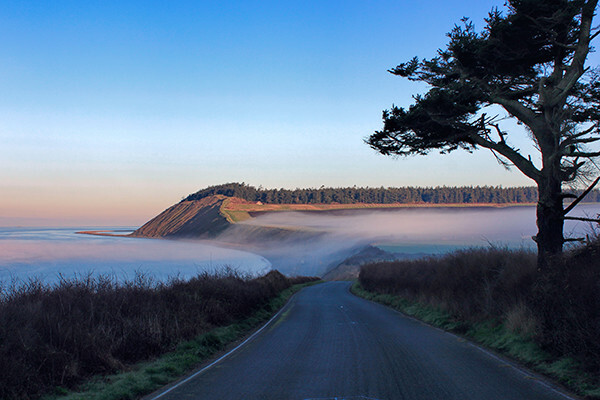 Whidbey has its own particular beauty in the winter and our weekend tour article helps you discover it. Plus we highlight several notable historic buildings—Admiralty Lighthouse, Camp Casey, Whidbey Playhouse—and the people who breathe life into them. Pick up a copy at a local retailer (on newsstands by Oct. 15). 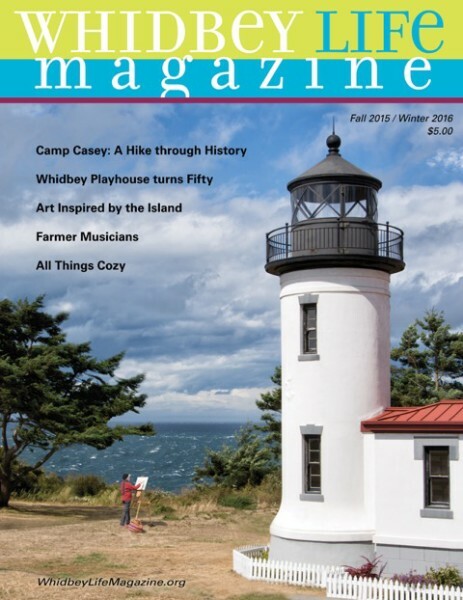 You’ll find Whidbey Life Magazine in some of your favorite shops and stores island-wide. This high-quality, 52-page full color magazine is created by talented Whidbey writers, photographers and artists with the goal of sharing the best our beautiful island has to offer. 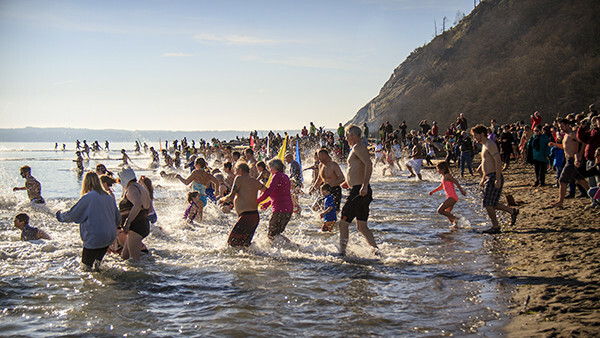 Whether you’re a local or a first-time visitor to our fair isle, Whidbey Life Magazine will help you make the most of your time here. 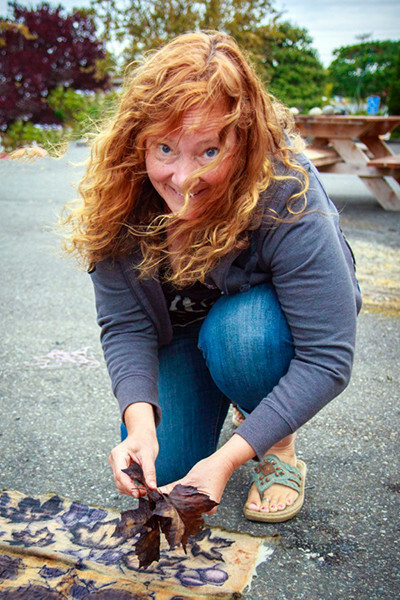 And as an added bonus, 10% of Whidbey Life Magazine print issue sales are earmarked for the WLM grant program. Your purchase helps make great things happen in our community! Subscribe now and we’ll mail you two issues each year—in October and May. Your $18 annual subscription includes postage and makes a great gift. 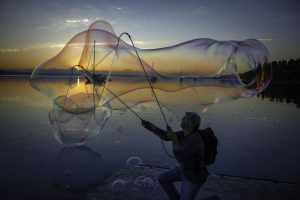 Stay informed between print issues with fresh weekly content on the free online magazine at www.whidbeylifemagazine.org. Register here and we’ll send a weekly Flash email with exciting headlines and events. 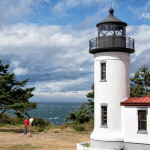 Go to www.whidbeylifemagazine.org for more information and retail locations.